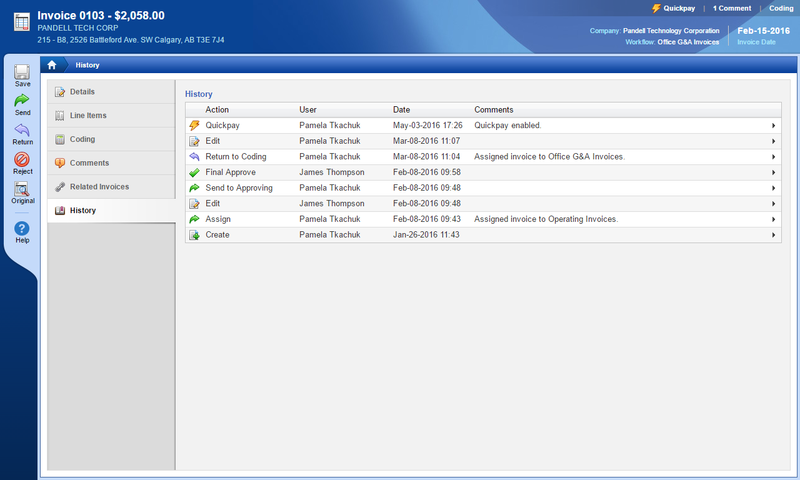 "Companies that rely on traditional invoicing, payment and financing practices, which are burdened by many inefficient, manual tasks, will find themselves at a competitive disadvantage to companies that have automated the process and can therefore better manage their spend and vendor relations at all levels." 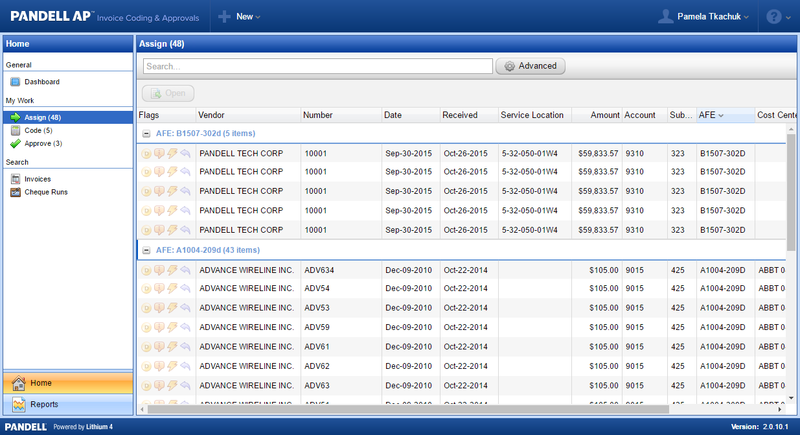 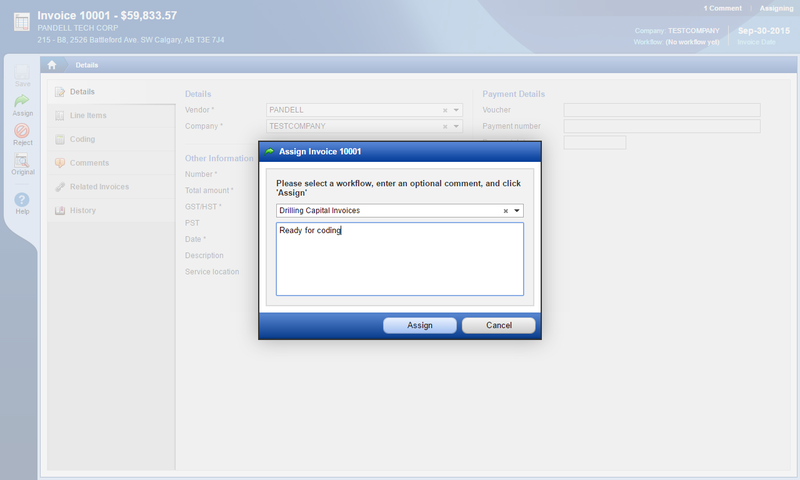 Below are an assortment of screenshots of the Pandell AP Invoice Management user interface. 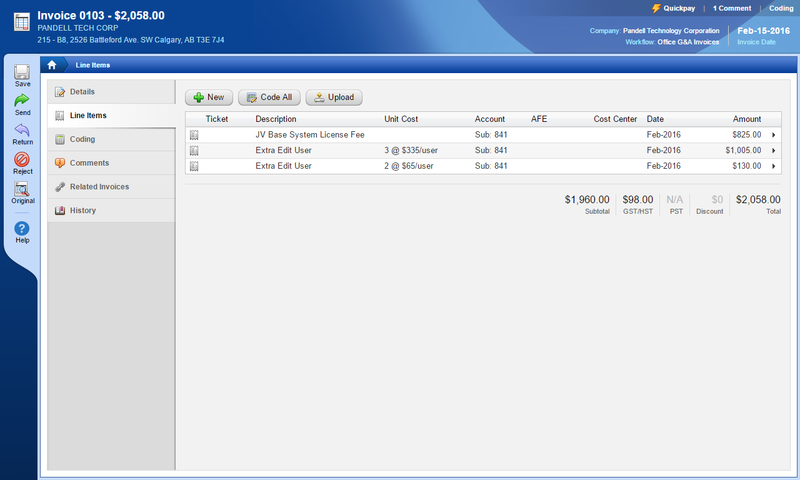 Click on the thumbnails below to see the full screenshot. 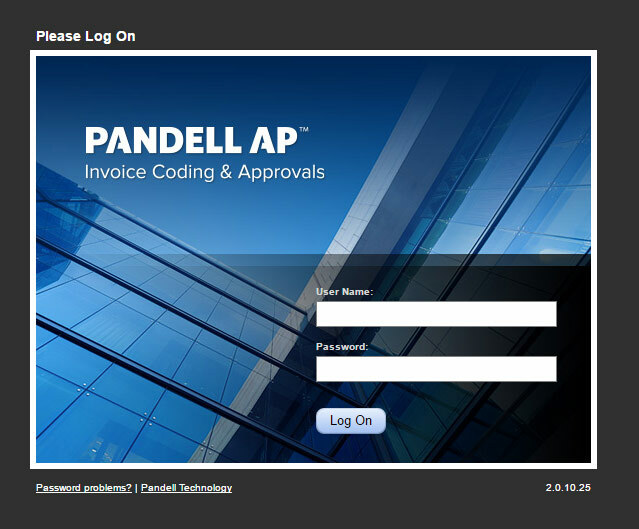 User interface and screenshots are subject to change as the Pandell AP software is always growing and evolving to help better serve our clients.